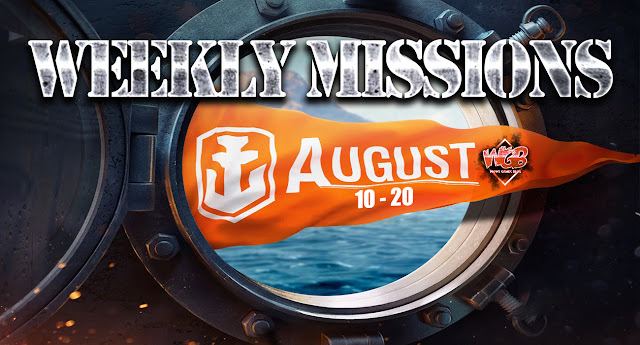 Home » american , collection , discount , doubloons , economic flags , event , giveaways , go navy , missions , weekend , world of warships » World of Warships - August 10th-20th Combat Missions Go Navy! - German Strike! World of Warships - August 10th-20th Combat Missions Go Navy! - German Strike! Missions Go Navy! German Strike! Weekend Candies! During the August 10–13 weekend, you will have the opportunity to use a special discount for signals in the game client. –50% Doubloons for signals in the game client. In Update 0.7.7, the grand Go Navy! Event began, which pitted the Sharks and Eagles teams against each other. Complete the combat mission and receive a commemorative flag of this event. –50% Credits for researchable German Tier II–V cruisers and destroyers. 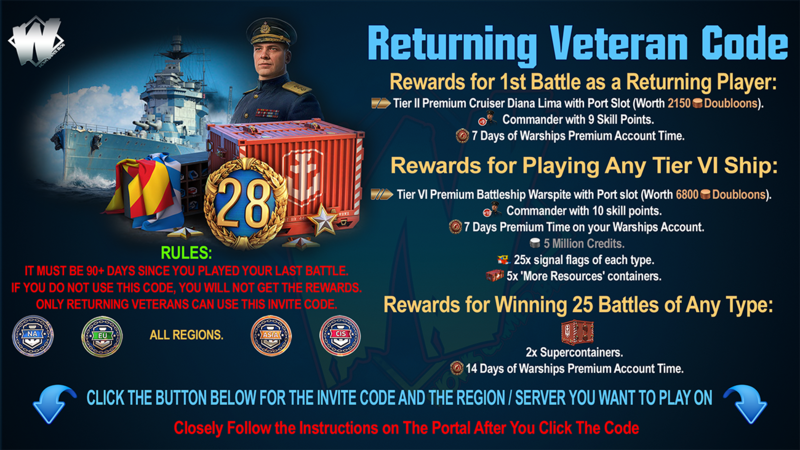 –30% Credits for researchable German Tier VI–VII cruisers and destroyers. 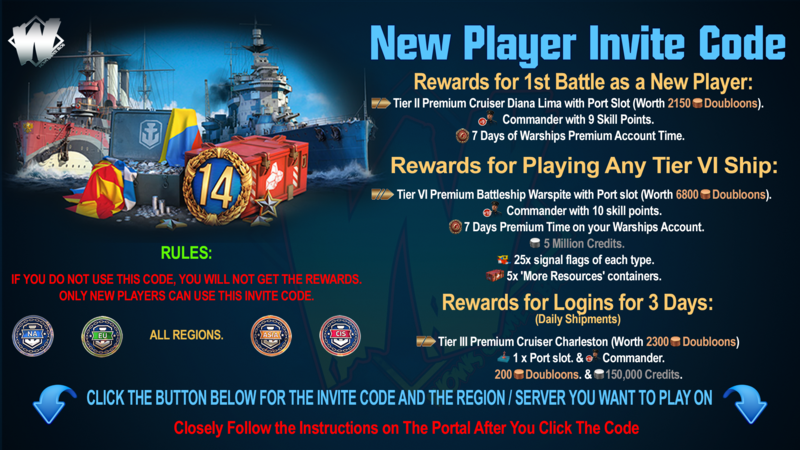 –15% Credits for researchable German Tier VIII–X cruisers and destroyers. Available battle types: Operations, Random, Ranked, and Co-op battles. This combat mission can be completed 5 times per day.